Lab managers must understand the importance of safety in the workplace. The Laboratory Safety Series can help you meet your safety training obligations. 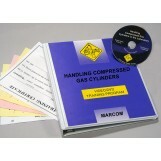 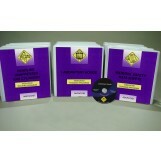 DVD sets address the safety issues specific to laboratory environments.